Plan on staying the weekend at Beautiful Small Country Campground. They have 15, 30 and 50 amp full hookup sites available. Cabins can be reserved early. For reservations call 540-967-2431. Make sure you tell them your with the Que and Cruz event. 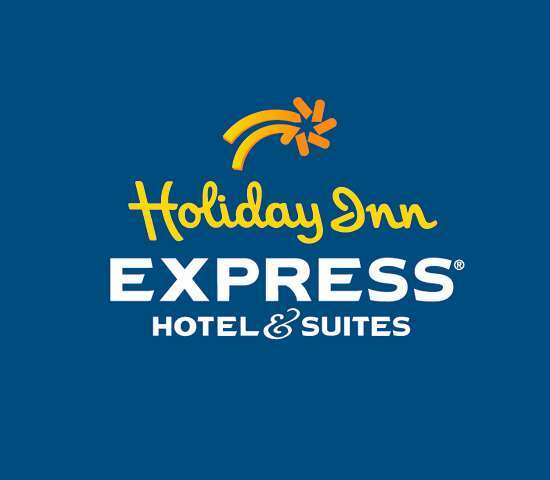 For Campground Rates "Click Here"
Holiday Inn Express Orange VA.